Defeating airgapping on an Intel Edison with RF emissons. A web app that uses OCR and Tesseract to process receipts to keep track of your personal spending. 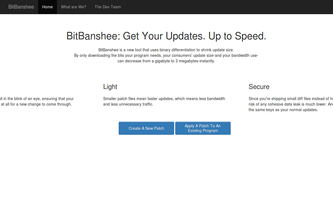 BitBanshee is a framework that uses binary "diffs" to shrink update size, speeding up and securing updates.